Navigation training suitable for complete beginners that want to learn how to use a map and compass. Learn how to use a map and easy to identify features, map measurements and timings to plan and walk your own routes. On day two gain further confidence and learn how to use a compass to walk on compass bearings to cross more open countryside. All equipment provided - just bring yourself! Learn essential navigation skills so you can plan and walk your routes. Everyone can, and does learn how to use a compass to point them down the correct path! The two day course is ideal preparation for NNAS Silver, mountain navigation courses and for those walking long distance tracks and trails. Learn how to navigate confidently on tracks and paths by using a map and orienting it to 'on the ground' features, map measurements and timings. Learn how to use a compass to make bearings to walk down the correct path or track. Over the two day navigation training learn to use a compass to cross more open countryside and strategies just in case you do get lost! 5-6 hour course each day with plenty of time to learn, practice navigation skills and ask questions. Each course length is around 10-12km at a learning pace - it is not a route march. One to one, one to two, couples and groups always welcome with courses arranged to suit. Midweek courses dates and navigation training tailored to suit you and you activity can always be arranged. All weather fun - Course takes place mostly on surfaced tracks, paths and well drained areas of the forest. Wear warm cloths, an extra layer and walking boots and come to enjoy the course at any time of the year. All map reading equipment is provided - Proper maps and quality compasses are provided for the course. You just need to bring food, drink and yourself! Course joining details are sent a couple of weeks before the course start date. Get in touch if you are using public transport and want a lift from the station (Brockenhurst) to the course start car park and the day two start form you accommodation. 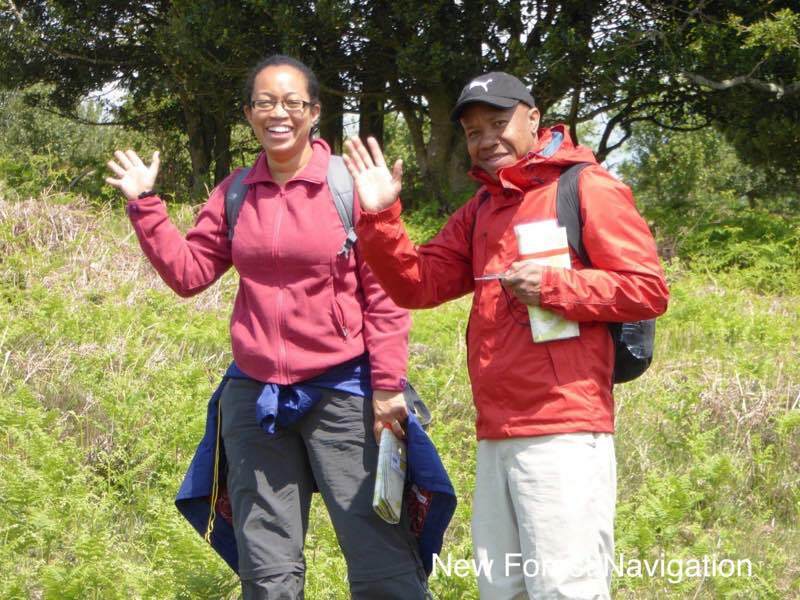 The day one course is great as an introduction to navigation and for those who want to read a map and use a compass. Consider doing both days (two day course) if you want to learn further compass techniques and have time to practice and consolidate skills. Day two only courses run a few times a year if you want to come back and do it on another weekend. Need a lift? - If you are arriving by public transport ask for a lift from the Brockenhurst Station. One day - 1 to 1 person - £94, 1 to 2 people - £149, Three people £179, five or more from - £49 per person. Book two consecutive days to get a discount. 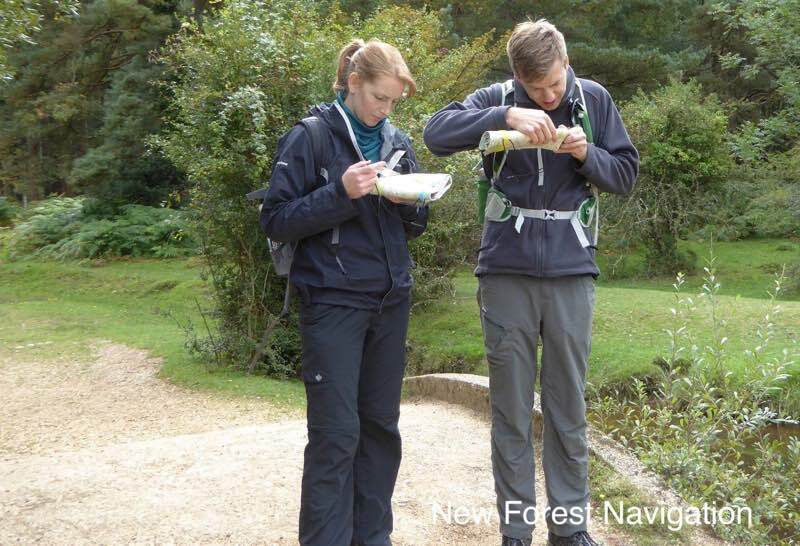 Day one map reading course - one day navigation course is ideal for beginners with absolutely no previous experience. Everyone can learn to read a map and use a compass! On the one day map reading course you will learn to use a compass to point you down the correct path. Don't worry if that sounds difficult, anyone can, and everyone does learn an easy to remember 1-2-3 process to use the compass. Two day map reading course (day two) - Use the compass for bearings across more open ground, relocation and practice and consolidate skills. The day two course is for those who have completed the day one course, introduction to map reading course or have some skills already. Ideally do both days together as a two day navigation course; you can book for both days consecutively for a fun weekend course or choose to do day two on a different weekend or midweek day. Read a map using easy to find features such as tracks, paths and forest rides. Learn how to orient yourself and the map using easy to find features such as tracks, paths, rides and boundary features so you can choose the correct track and path to go down. Measure the map and use time to keep track of distance and where you are. Start using easy to find features to break your route down into smaller chunks. Use a compass to point you down the correct track, path or forest ride. Gain further confidence using a compass to walk on fainter tracks and paths, across more open countryside and to walk on a bearing (D2). Start using contour information (D2). Put everything together along with more accurate map measuring, pacing and timing to navigate confidently and accurately (D2). 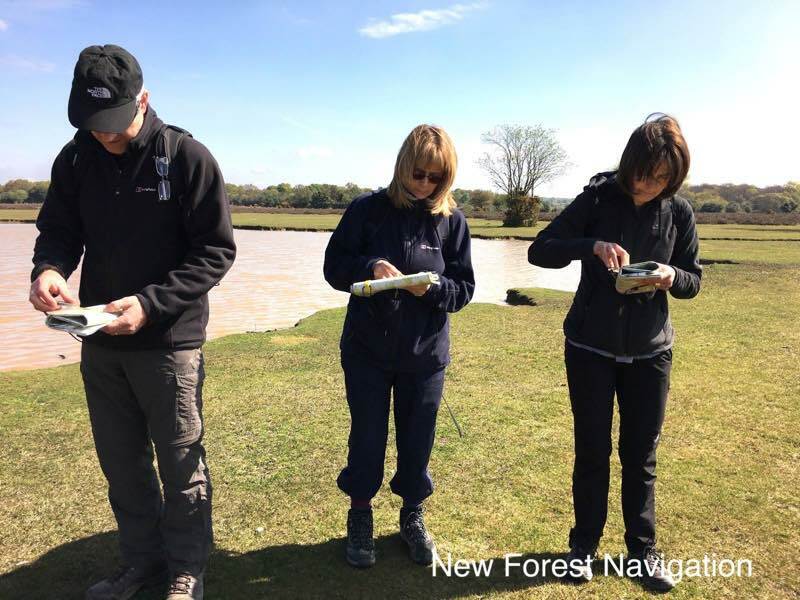 *Bespoke map reading and how to use a compass courses can be arranged as one to one, for couples and small groups. The day one, and two map reading courses are usually around 5-6 hours. 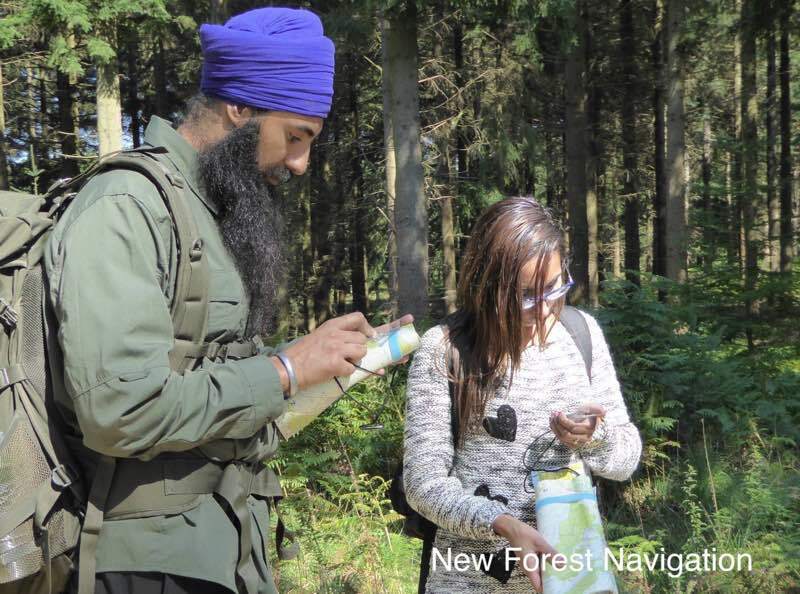 Map reading courses start from forest car parks and full joining details are sent to participants around 2 weeks before the course start date. The course length is around 10-12km (around 6 miles). The courses take place on forest tracks, paths and also ventures onto more open forest countryside and through woodland that at times may be loose, slippery and muddy. It is advisable to wear walking boots or sturdy walking shoes and be equip for all expected weather conditions. During very wet weather better surfaced tracks and paths are used where possible. Proper maps and real compasses are provided for all courses and you can take home a handy timing card and ‘how to use a compass crib’ so you don't have to remember everything. Just bring yourself and enjoy. Still want to know more? Just securemail and ask. Day one (one day) map reading courses start usually from from Wilverley Plain car park, Anderwood car park, Standing Hat car parks in the New Forest. 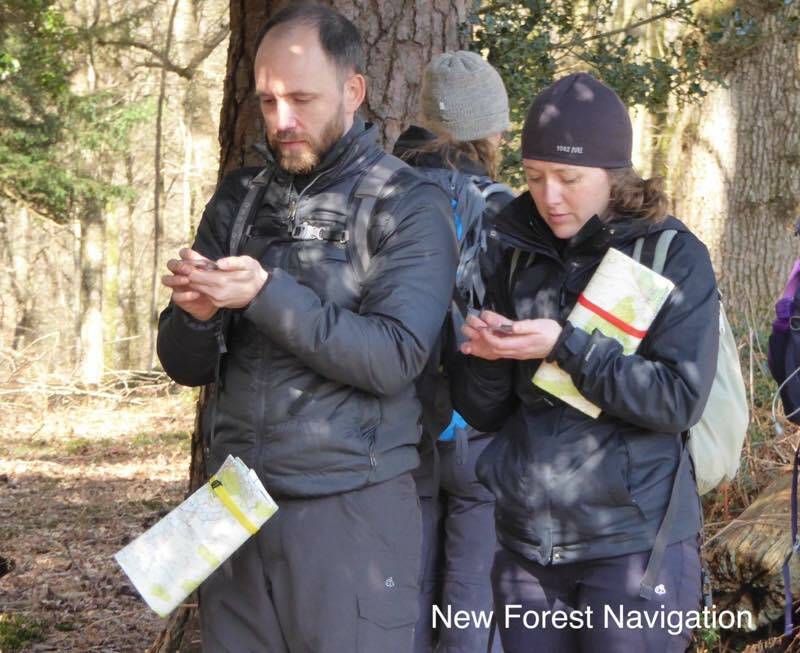 Day two map reading courses usually start from Fritham car park in the New Forest. You can view and check directions to all map reading course start locations here. Wilverley Plain, Anderwood and Standing Hat car parks are very close to the new forest villages of Brockenhurst, Burley, Lyndhurst and not far from Lymington and Christchurch. Fritham can be reached easily from the A31/M271 junction at Cadnam and is also easily reached from villages in the New Forest. If you are coming from further a field they all very central and easily reached from Christchurch and Bournemouth to the south west, Salisbury and Wiltshire area to the north and from Hampshire, Surrey or London using the main road network. Do allow enough time to travel across the forest and download or check directions before you come! 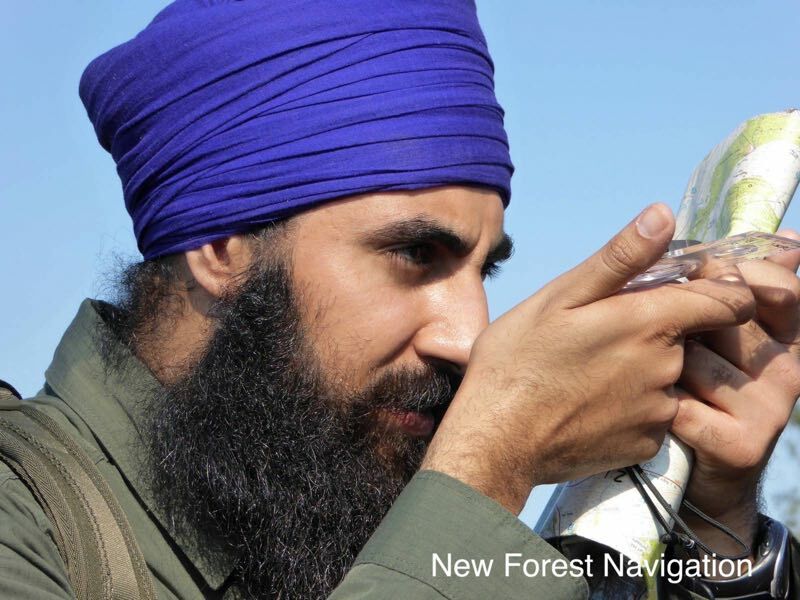 New Forest Navigation map reading courses start from New Forest car parks that are all easily reached by car from New Forest villages and surrounding towns and main transport links and road network for those coming across Hampshire from London or South East or West England. 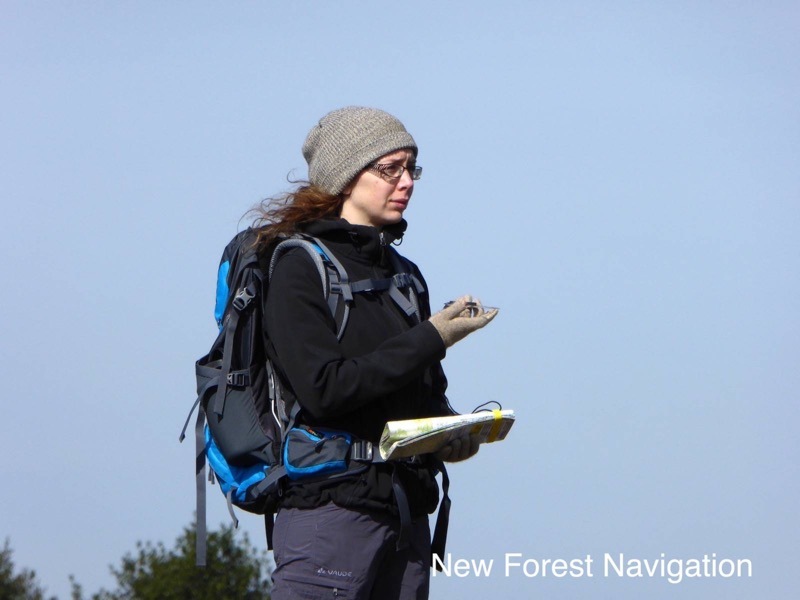 One and two day map reading courses can also be arranged to start from the centre of Brockenhurst, Lyndhurst or Ashurst railway station, Burley village and locations to the west of the New Forest closer to Ringwood and Fordingbridge. A lift can be arranged if you arrive public transport or are using public transport to travel within the forest. Just wanted to say thank you for your teaching on the recent map reading course. Neal and I put our new skills to the test during a weekend walking in the Black Mountains. We were pleased to put all the skills into practice and we didn't get lost once! Neither did we argue over the Map! 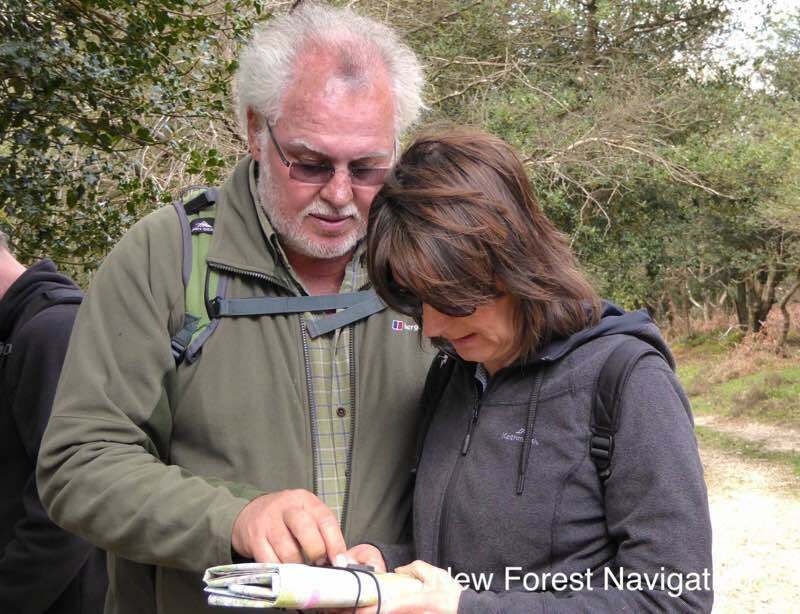 New Forest Navigation courses start from Forestry Commission car parks. You can view the actual location of each on the maps below (tip - use the satellite view to see the actual layout of the car park). You can view and download schematic maps and directions to the all car parks on the course locations and directions page. Please allow plenty of time to travel safely across the New Forest as much of it is on 40mph speed limit roads. The map marker shows the actual position of the car park. The postcode directions are to the general area ONLY. You SHOULD check and verify the actual location and get directions BEFORE travelling to the New Forest! 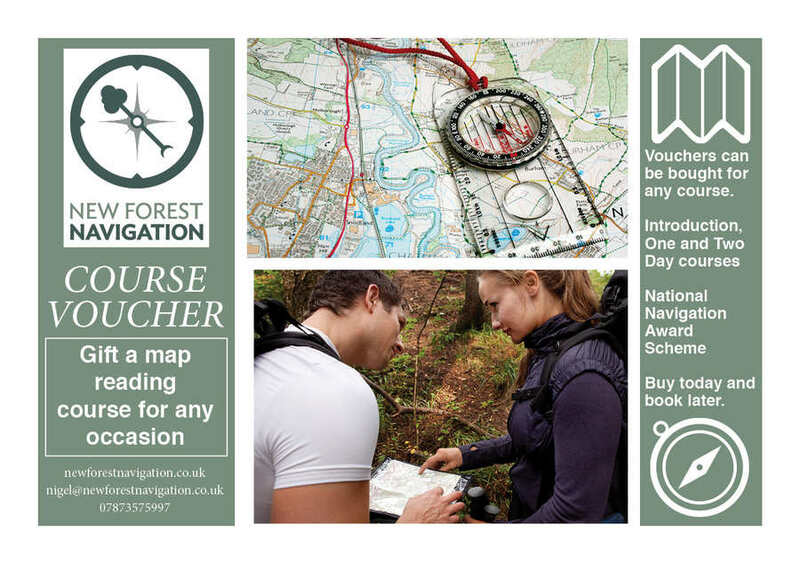 Vouchers can be bought for all map reading courses and outdoor skills courses. Gift a voucher and let the recipient book a course on a date that suits them.